Miss Eliza Holden taught the first students of school built in 1834. Built as a log building, it was soon replaced by a frame school house on Sashabaw and Maybee roads. In 1837 a second school house was built and known as the “pinery school-house.” Additional school houses were continuing to be built throughout the village. 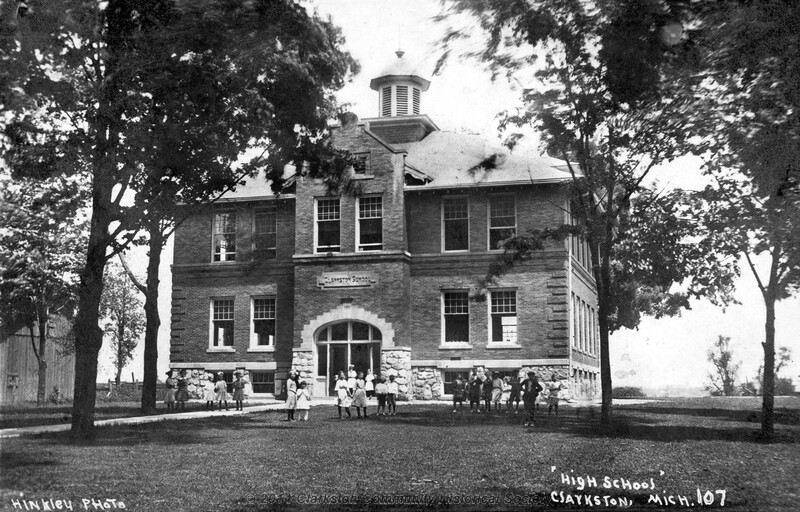 The Clarkston Union school was built in the 1840s by Nelson Clark. 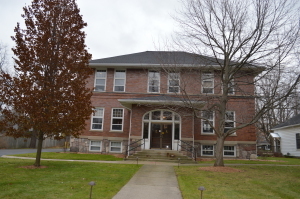 The building was originally the property of Professor Cochran who opened a select school in it. He later sold it to the public in 1862 for use in the school district. When Henry Ford entered into the Village of Clarkston in 1910, he purchased it to manufacture parts for military and other types of vehicles during World War II. He also added a power plant in the back with a smokestack that created steam power from the water from Parke Lake behind the building. Ford produced vehicle straps and seat cushions at this location. He also used the former school as an apprentice school to train local workers on his production techniques. 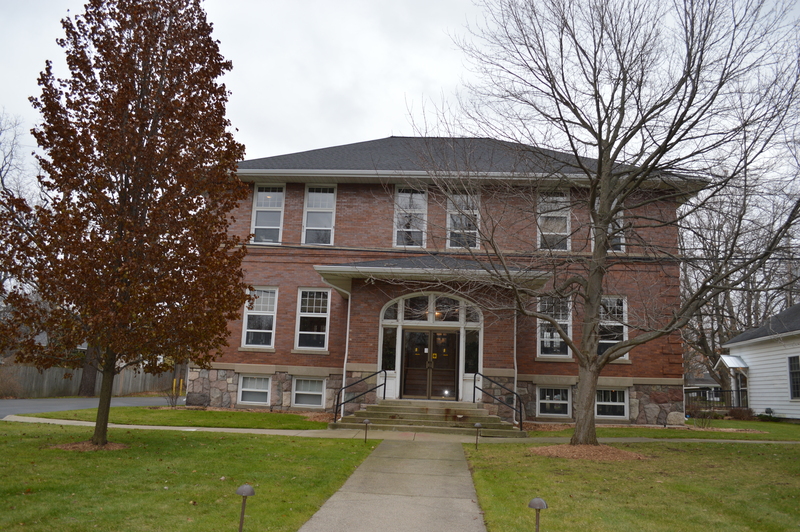 Until recently, the building was used as a community center and Independence Township Hall, but is currently office space. The convenience of the personal automobile in the early 1900s made travel to Independence Township much easier and the population of the township largely increased. There continued to be a need for more schools to educate the growing population. Independence Township is now home to various public schools including one early childhood center, seven elementary schools, one middle school, one junior high school, and one high school. There are also three private schools located in the township. 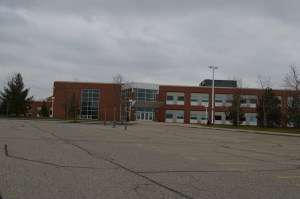 For many years, the school district has been the largest employer in the area. Many teachers came to Clarkston to find work and ultimately settled in the village. 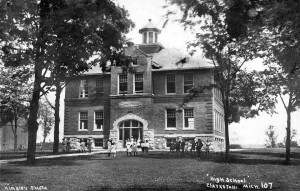 This is still seen as a trend today as the Village of Clarkston is a family-oriented town that takes great pride in its education.